The Civil War in England broke out in in August 1642. 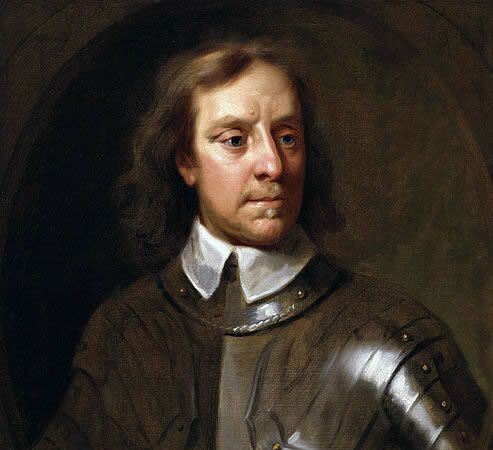 On one side stood King Charles I, and his supporters and on the other, men like Oliver Cromwell who believed that the king was a tyrant. War spread to Scotland, Ireland and Wales and lasted nearly nine years. Families and friends found themselves on opposite sides but were prepared to fight each other to the death.